To manage and provide marine services for AGR during a 27-month multi-well campaign in a remote location. The rig was mobilized from Invergordon, Scotland, for a 40-day tow to the Falkland Islands. client required full project management of the rig moving and positioning throughout the campaign including marine services, engineering, survey services and the rental of mooring equipment. The remote location of the project brought several logistical challenges. With limited accessibility by air or sea, limited vessel availability and without accessibility by road; this project was completed in deep water under harsh weather conditions. Repair and replacement equipment was not available and the project management team was vulnerable to several last minute changes on this multi-client campaign. Multiple moves had to be completed in a short time due to exploration drilling underway. 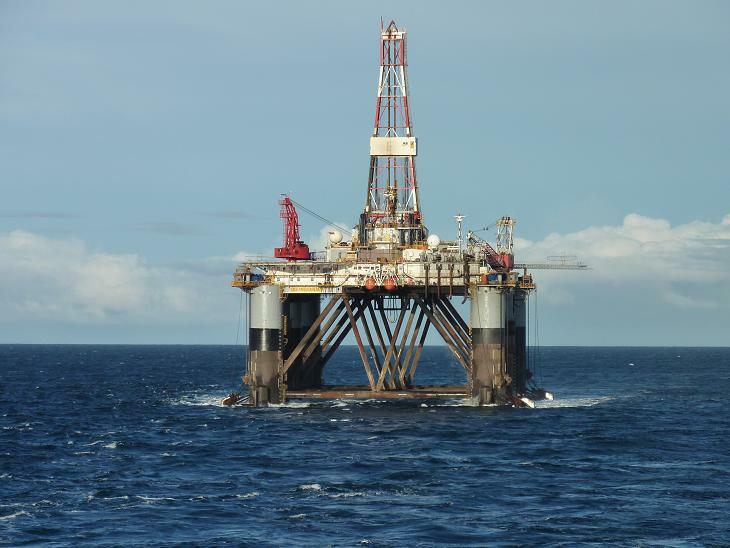 To successfully complete the project, InterMoor dedicated a marine representative to AGR as a focal point to manage all of InterMoor’s in-house services without the help of a subcontractor in Aberdeen. Additionally, an account manager was assigned to cover non-operational areas. These services were provided without the need for any subcontracting, thus reducing project and supply chain risk. In addition to this an account manager was assigned to cover non-operational areas. This allowed the drilling and marine teams to focus entirely on operational requirements. 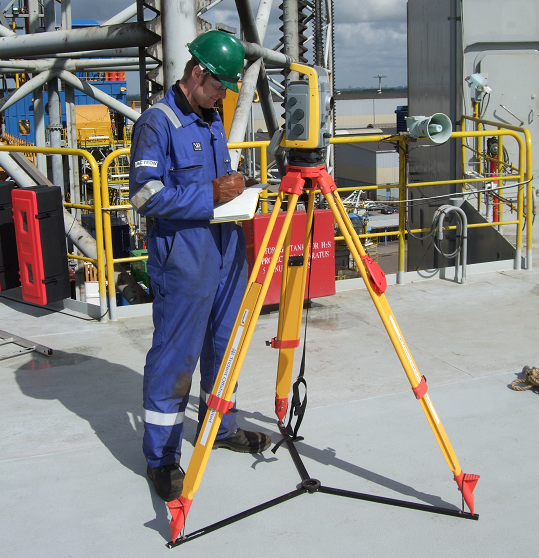 InterMoor assembled a project management team in Aberdeen including a surveyor, mariner and project accountant; engineers and equipment coordinators. Mariners and surveyors were sent to the Falkland Islands on a 28/28 rotational basis for the full-term of the campaign. Mooring and survey equipment was provided with full spares pack. During the course of the 27-month project, 17 rig moves were planned, engineered and executed successfully in a timely fashion without any lost time incidents reported. FPAL feedback received from the client scored excellent in product delivery, service quality, planning and delivery, health and safety, skills and competence, and client interfacing.